Project Skills Solutions are now delivering IOSH Managing Safely training courses in Clapham, London. 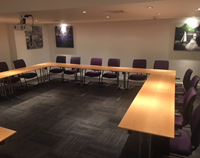 This location is idea for delegates who are based across South West London, Battersea, Clapham, Dulwich, Putney, Wimbledon, Richmond, Twickenham, Mitcham, Kingston and Brentford. There are great public transport links. 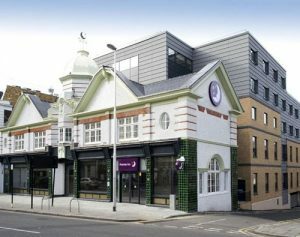 IOSH Managing Safely training courses are being delivered at the Premier Inn on Wandsworth Way. 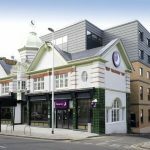 This venue has great transport links, Wandsworth Road Train station is 0.7 miles away, Clapham High Street station is 1 mile away, Clapham Common is the closest station to the venue, which is 0.5 miles away. There is no onsite parking at the venue. 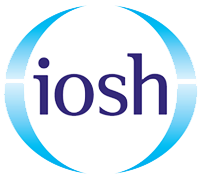 IOSH Managing Safely training courses are for managers from any industry, learn all you need to know to manage safely, no more, no less. 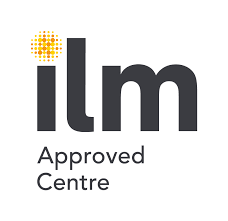 The IOSH Managing Safely course is run over a 3 day block. 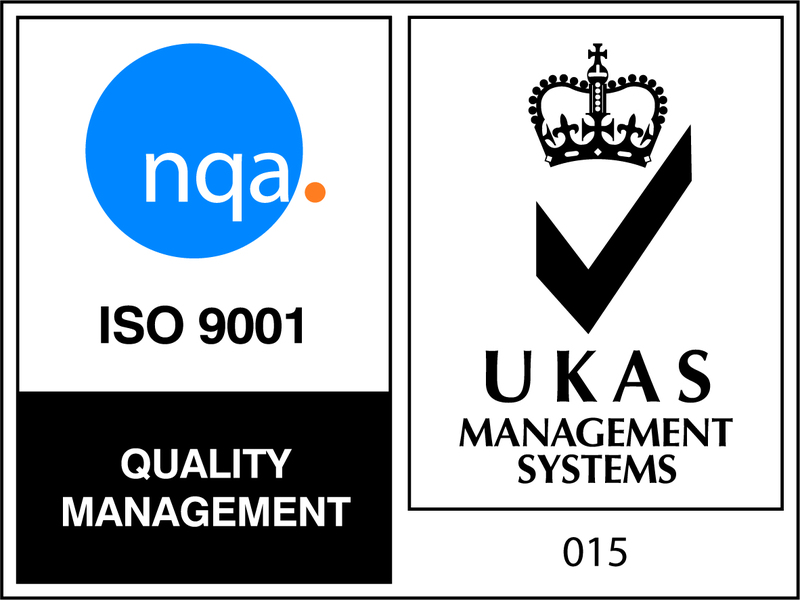 Improve health and safety in your organisation, gain an internationally recognised qualification and improve efficiency. Can’t find a suitable date…? 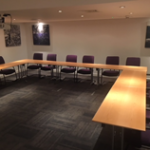 Why not try one of our other London venues. None of the above venues suitable? 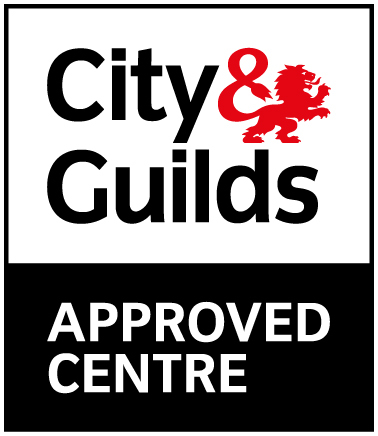 We have over 20 locations across the UK which we offer IOSH Managing Safely Training courses from. Click here to see all venues.